Home Tech News Motorola Razr 2019 Concept Renders Reveal:- Full Details In Hindi. 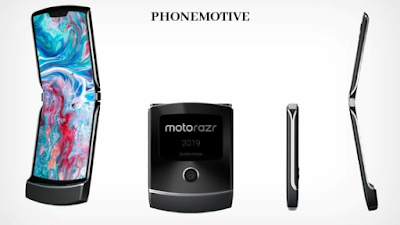 Motorola Razr 2019 Concept Renders Reveal:- Full Details In Hindi. 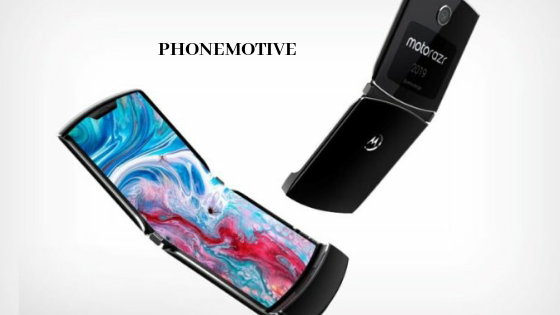 For the latest tech news and reviews, follow PHONEMOTIVE.XYZ. 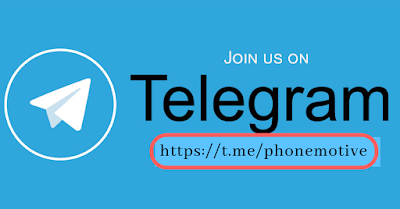 And Joined Our Private Telegram Group.